Point Office is a full-service architecture practice, offering architectural, interior design, and planning services across a range of project types. 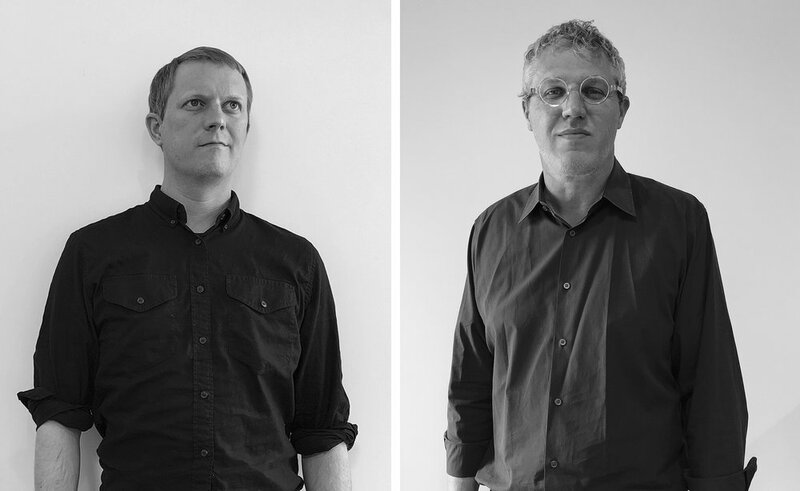 Principals Clark Tate and Matt Weaver created Point Office in 2016, after 20+ years collective experience at various Atlanta architecture firms, including internationally renowned Mack Scogin Merrill Elam Architects. During that time, they gained vital experience on design teams working to execute a variety of project types: government, health care, institutional/education, office/retail/restaurants, multifamily residential, single-family residential, adaptive re-use, master-planning, and more. In leadership roles, they managed multi-disciplinary project teams in multiple regions, coordinating with complex client groups within universities, corporations, and international developers. With this experience, Clark and Matt have gained a critical understanding of large project organization, an appreciation for the essential interaction between designers and project stake holders, and an increased determination to create meaningful architecture. We believe that a project’s identity should evolve from an ongoing conversation with the client; one which balances their goals, aspirations, and preferences with the various conditions inherent in the building site. Whereas each project has its own set of nuances and challenges, we feel the resulting building, at its completion, should be a singular, unique creation, shaped specifically by the varied influences bearing on the design process. It is this very principle, one fundamentally driven by and renewed with each new project, that makes the practice of architecture so exciting for us. We have learned that creating room for expansive thinking within any project produces the most successful architecture. As a result, we value research and exploration early in the project while maintaining a disciplined adherence to budget and schedule throughout. We believe a building’s relationship to its environment is fundamental. The exploration of site and context is a critical part of our practice. Through the course of any project we continually measure the building design against the surrounding landscape to ensure that they have a sympathetic relationship with one another. All of our work is underpinned with sustainable principles.